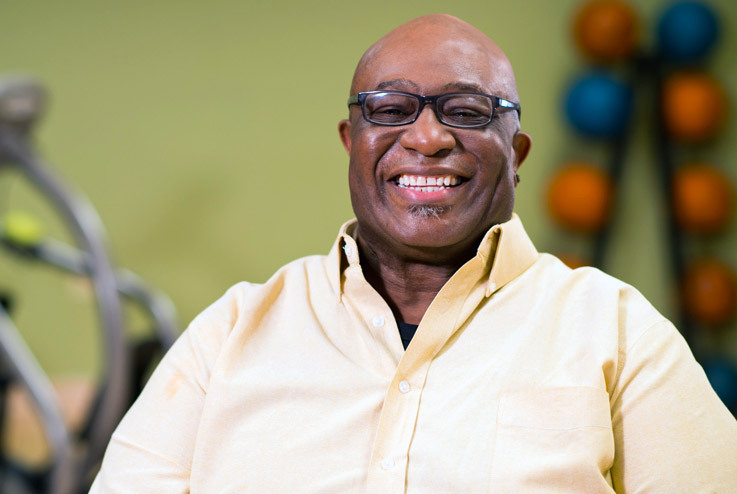 I have been working with NuStep ever since the Physical Therapists released me and said, 'you need to walk again.' 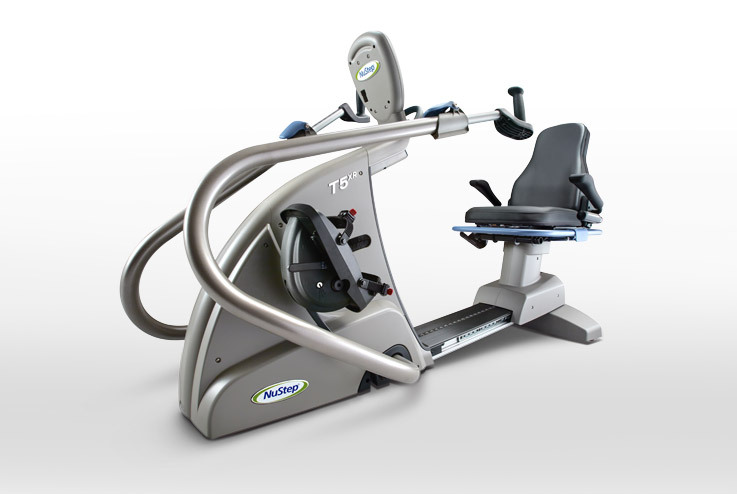 I've had surgeries which have required me to use the NuStep machines to help me get back to where I would want to be. 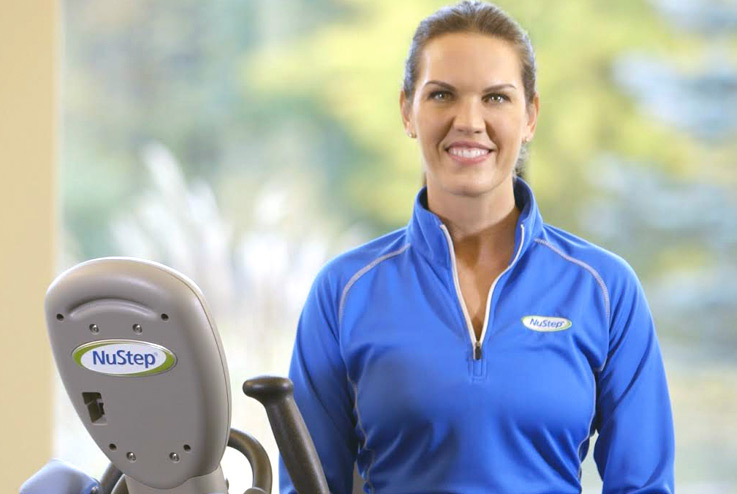 That's pain free, limping free, and NuStep has helped me immensely!